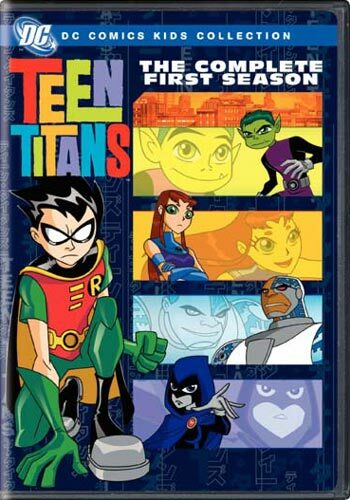 Teen Titans is an American animated television series based on the popular DC Comics characters. The show was created by Glen Murakami, developed by David Slack, and produced by Warner Bros. Animation. It premiered on Cartoon Network on July 19, 2003. Despite high ratings, the series shut down production after five seasons, with the series finale episode “Things Change” airing on January 16, 2006. 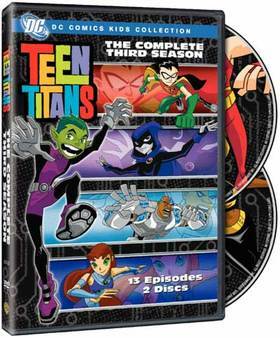 Two comic book titles from DC Comics, Teen Titans Go! 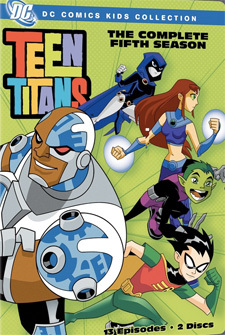 (ended) and Tiny Titans (current), are based on the series. 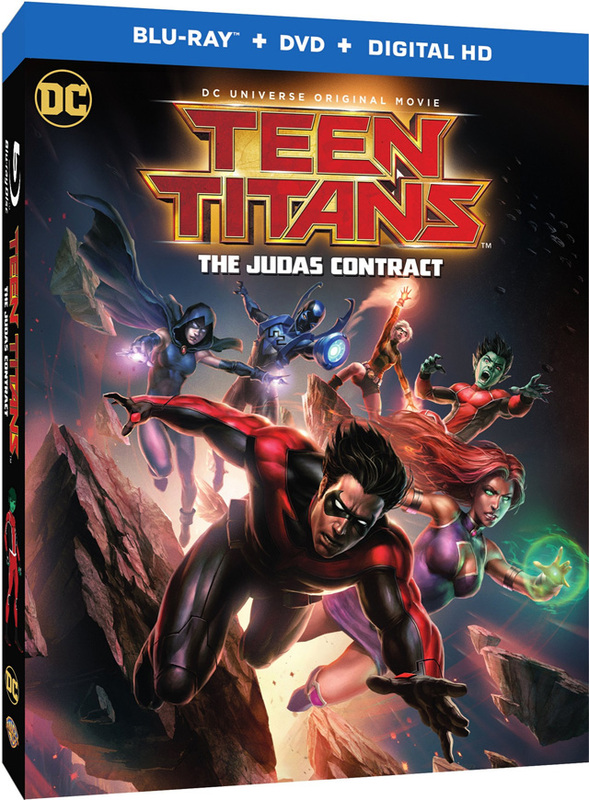 Many characters, scenarios and themes were drawn from the 1980s DC Comics series The New Teen Titans. 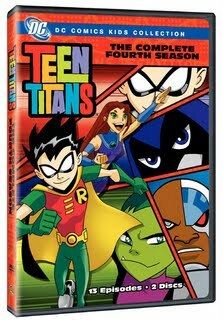 Die jungen Superhelden Robin, Beast Boy, Cyborg, Raven und Starfire sind die sagenhaften Teen Titans. Mit ihren phantastischen Superkräften beschützen sie die Welt vor dem Bösen. Egal, ob fiese Aliens oder größenwahnsinnige Gangster, sie werden mit jeder Bedrohung fertig. Die actiongeladene Cartoon-Serie ging im Herbst 2003 erstmals in den USA auf Sendung und wurde von den Fans begeistert angenommen. Die Abenteuer der fünf Teen Titans basieren auf den berühmtem DC-Comic-Universum, aus dem auch weltbekannte Superhelden wie Superman oder Batman stammen.